If Representative Nancy Pelosi, the Democratic minority leader, becomes Speaker of the House, that is a big deal in itself. She will have reached the highest position of power (third in the line of presidential succession) ever achieved by a woman. The right demonizes her and the media occasionally make light of her skills, but Pelosi is stronger and tougher than her reputation. 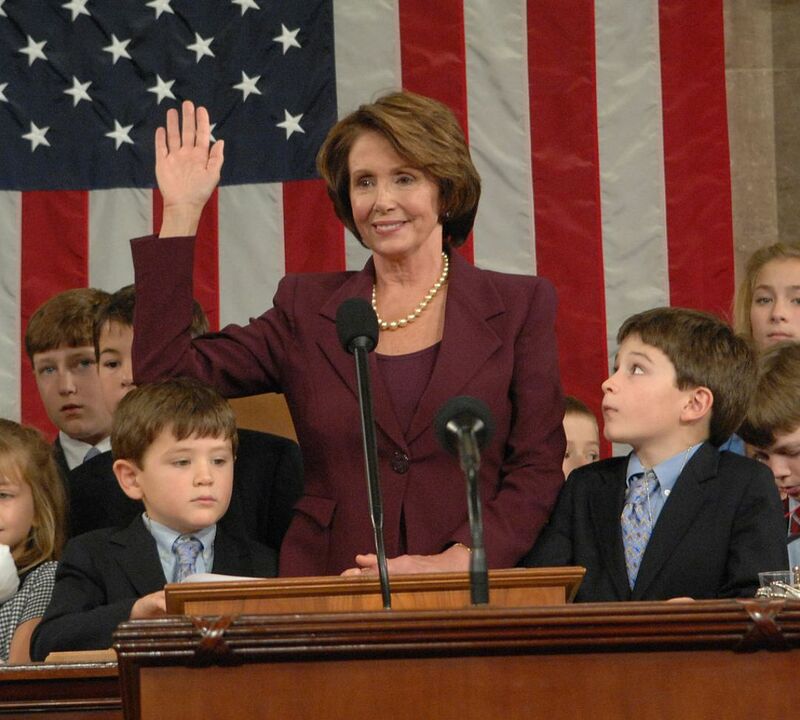 “Anybody who’s ever dealt with me knows not to mess with me,” Pelosi told Time magazine. She has consolidated her power where it counts, within the Democratic caucus. Pelosi has the sure footing to step up the pace as circumstances improve, but she needs outside help. She will be aided if others turn up the heat on her, raising their expectations for what Democrats can achieve.